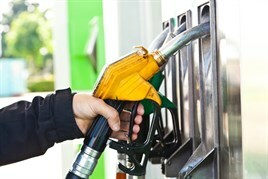 Have you put the wrong fuel in your car? This can be damaging for your engine and needs to be dealt with promptly. Ken's Autos can drain your fuel tank, flush your fuel system and replace your fuel with the correct type and fix any damage this may have caused to your vehicle. • Dispose of your waste fuel in an environmentally responsible manner. IMPORTANT: If you misfuel your car, not start your engine. If the mixed fuel is allowed to circulate around your engine, it will cause extensive damage. If we need to carry out any further work, we'll provide you with a no-obligation repair quote.